The idea of a band focusing their energy on writing and releasing singles instead of an EP or album wasn’t taken seriously a decade ago, but it’s now a strategy that countless artists are adopting. But while pumping out single after single has its advantages, something gets lost when a band throws its energy into writing a song or two at a time instead of an entire album. If you’re inexperienced in music and are just trying to make music that finds an audience, the choice is simple. Write some songs, record your favorites, share them with the world, and see what happens. Trying to make an album right out of the gate of your music career is a bad idea for lots of reasons, the chief one being that you probably don’t know what the heck you’re doing musically yet. But the choice isn’t easy for the rest of us. Albums have the power to break bands, but they’re not getting nearly as much mileage as they used to. Tons of incredible bands set out to write masterpiece albums only to get burnt out, uninspired, and in debt. This, of course, doesn’t happen to everyone, but it’s a risk you run when you stop everything and focus on writing an album. 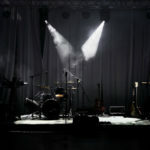 But whether you’re in a successful band or are hoping to connect with an audience for the first time, defining your short-term goals will help you figure out what sort of music to release next. Got a track to sell? Let us distribute it for you, fast and easy. Starting at just $1! There’s no doubt about the fact that money is becoming a harder thing to come by for musicians working in today’s industry. Tons of artists are taking the single route because of this, and it makes sense when you consider how pricey making an album can be. 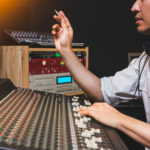 Sure, these days you can probably get away without having to put up the thousands of dollars for CD duplication, but that still leaves paying for studio time, mixing, mastering, and promotion. And making music in a world that now streams music instead of buying it means that breaking even on an album can be difficult. Throwing all your eggs in the album basket is risky, but there’s plenty of rewards for the bands that still do it. Lots of radio stations refuse to accept music that’s not in the form of the good ol’ fashioned album, and certain high-profile blogs and media outlets are the same. But the resources and risk it takes to release a few singles is a mere fraction of what it takes to make an entire album. 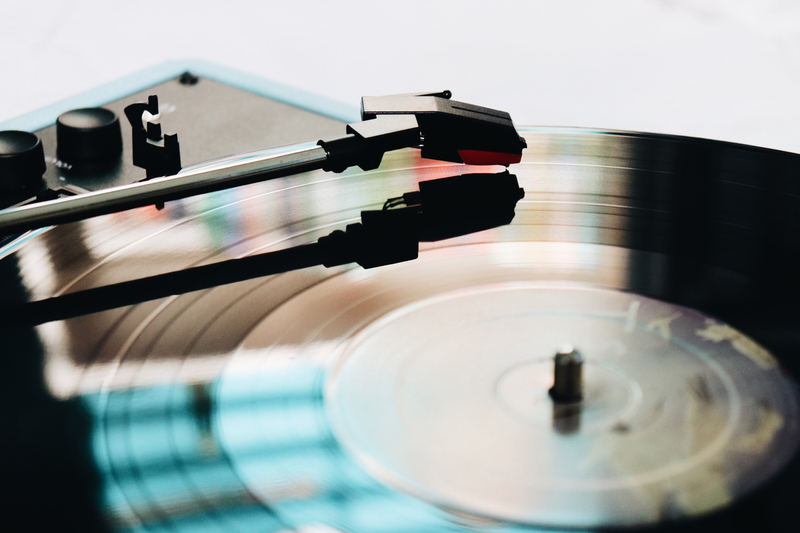 If you’re lucky enough to have the resources to make an album, then the question to ask should be about what sort of artistic statement you’re hoping to make through music. To answer this, you’ll need to forget about money and success. Focus on what you’re trying to say and how best to say it. Albums are the only way to go if one does classic rock style originals. If one can write one song they can write two or three during the same sessions and if they are part of a band where most members write then they will not be lacking in material. Writing music is like writing novels it requires constant input and the album may be the reason that pop music seems to be less creative these days because of the need to polish and perfect one song each time.There is less experimentation as there was during the golden age of Rock. One hit wonders are soon lost to time and in some cases derided after their hit days are gone.